Since opening in October 2011, the Mansfield branch which is owned and run by Jordan Mariner on Market Street and has been servicing a wide area including: Mansfield, Mansfield Woodhouse, Warsop, Pleasley, Glapwell, Shirebrook, Ollerton, Edwinstowe, Kirkby in Ashfield, Skegby and Sutton in Ashfield (further locations maybe considered - contact 01623 424616 for further information). 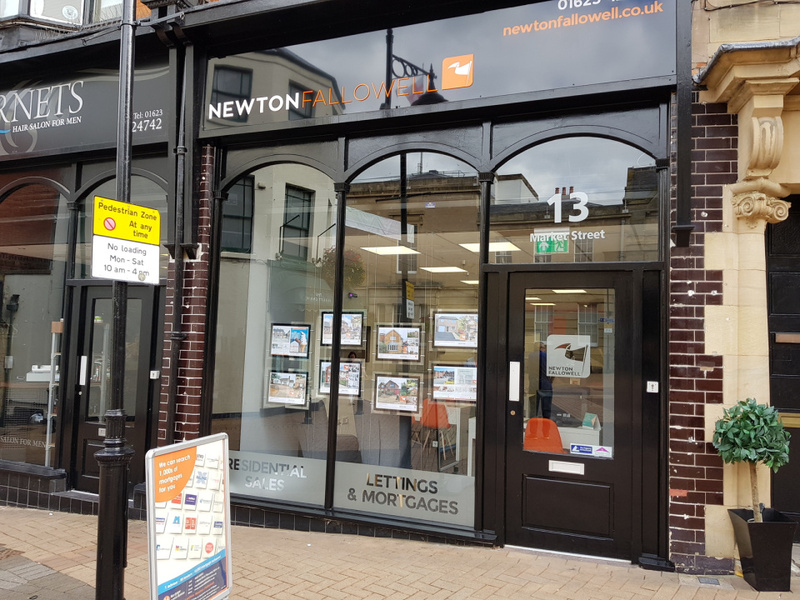 Having built the branch from scratch in the town originally alongside Bellway Homes, Newton Fallowell is now one of the fastest selling agents in Mansfield, with over 80 FIVE star ratings from clients on Google, Yell.com, Rateragent, Allagents, Facebook, Thomson Local plus many more. 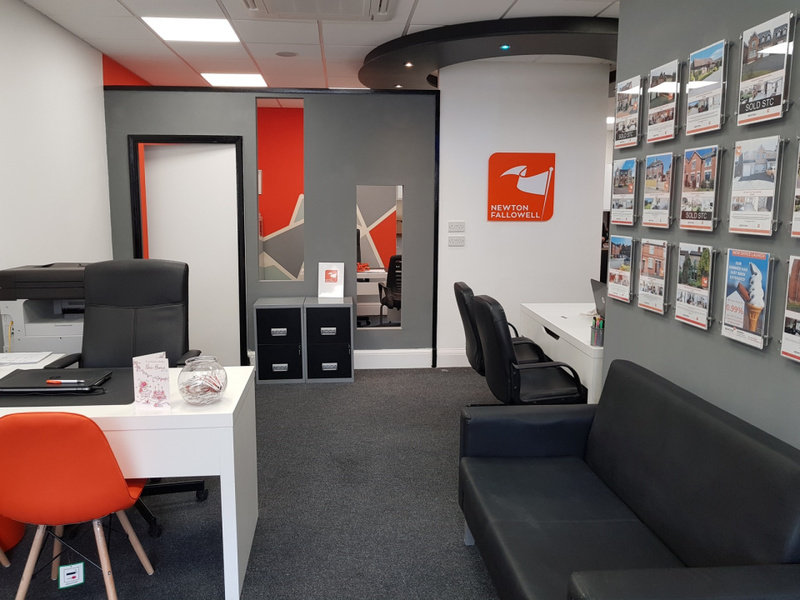 Offering a property one-stop shop with residential sales, independent mortgage advice and conveyancing, the branch is situated next to a public car park, alongside The Swan pub and across from Mansfield Town Hall. “We are proud to give customers a personal, yet professional, service which is maintained from start to finish. We are recommended time after time for our enthusiasm and deliver lots of energy, a bold and vibrant brand, with highly trained staff and expert knowledge." "Used Newton Fallowell to sell and purchase a property. They marketed my property within a few hours and it sold within 3 days! Nothing has been too much trouble." "HIGHLY RECOMMENDED - In my opinion Newton Fallowell are by far the best estate agents in the mansfield area. Jordan and his team could not have done any more to assist my Mother with the sale of her house. 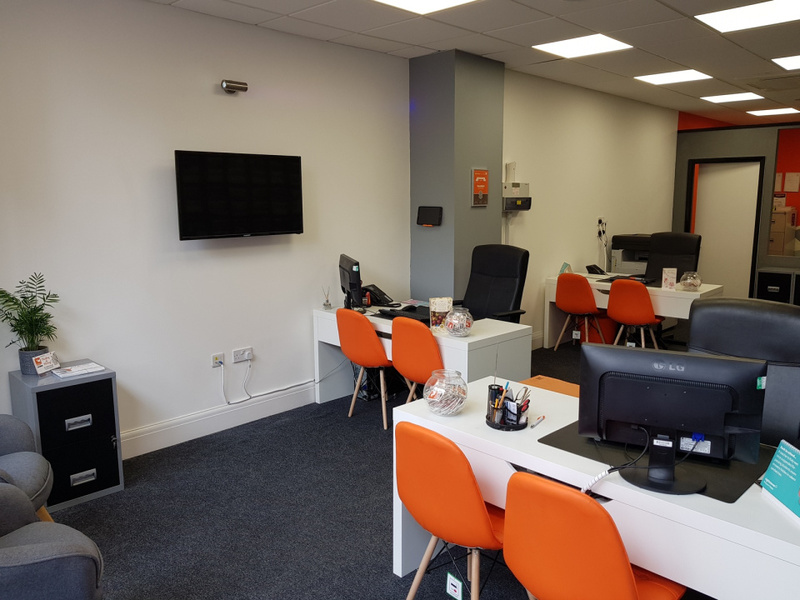 Proactive, responsive, enthusiastic and caring are the four words to describe the excellent service they delivered and I would have no hesitation at all in using them again." Mansfield is a very large market town, surrounded by lots of villages, with a total population of almost 100,000. Whilst it does not hold city status, it was recently categorised as a ‘small city’ by the Centre for Cities. It has great road networks, with fast connections north and south via the M1 motorway, or the A1 to the east. The district has a strong industrial heritage in coal mining and textiles, and many people moved to the area from Scotland, the North East and elsewhere in the heyday of the coal mining industry in Nottinghamshire. For commuting and leisure, the town is close to the vibrant city of Nottingham and other towns and villages including Edwinstowe, known as the home of Robin Hood and Sherwood Forest. Mansfield is surrounded by attractive countryside, and Sherwood Forest, ideal for long walks, whilst the town itself offers a wide range of bars and shopping opportunities. For schooling, many of the town’s schools has seen impressive improvements in their rankings in recent years and West Notts College is well regarded. Olympian Rebecca Adlington OBE is from Mansfield and after winning two gold medals at Beijing in 2008 her success immediately boosted swimming interest in the area, and The Sherwood Swimming Baths adjacent to the former Sherwood Colliery was refurbished and renamed the Rebecca Adlington Swimming Centre. Mansfield is also home to Water Meadows, a swimming complex with wave machines, gym, sauna and sunbeds. The town is home to Football League club Mansfield Town, known as The Stags, to Mansfield Rugby Club and Mansfield Giants, the town’s premier basketball club. Fantastic road links, a brand new multi million-pound bus station and access to the rail network, provides Mansfield with excellent communication links. The town lies 10 minutes from junctions 27, 28 and 29 of the M1 and is around 18 miles from the A1 at neighbouring Newark-on-Trent. Radiating off the ring road are the A60 to the north and south, the A617 to the east and west, and the A38 running to the south-west, all the way to Bodmin in Cornwall, the longest A road entirely within England. The Mansfield area has a strong housing market with plenty of properties that are ideal for first time buyers or the rental market. With prices well below the UK national average house price, many people locate to the area as it offers great value and ideal connections to nearby town/cities. A perfect choice for first time buyers and investors alike. Mansfield is a large market town, situated in the heart of the midlands whilst being surrounded by a number of villages. Jordan opened the Mansfield branch in 2011. Keeley has been running the business with Jordan since 2011 as well as the HR and Administration side of the company. Molly is our property manager and joined the team in 2018, however has been in the industry for 5 years. 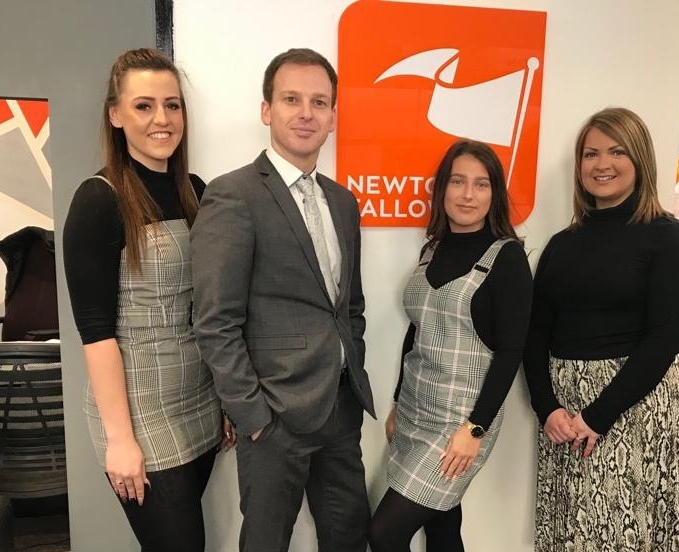 Amelia joined our successful sales team in 2018.